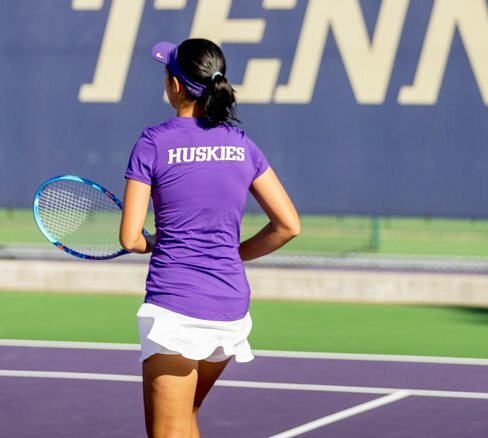 Join the Husky Racquet Club to show your passion and support for UW Women’s Tennis. Your gift provides us with the resources we need to recruit the most talented student-athletes and to ensure they have everything they need to compete at the highest levels — including funding our ability to host major tournaments and to travel to nationally competitive events. All gifts are tax deductible and qualify you for Tyee Club annual member benefits!